About: The Healing Hearts annual dinner, hosted by the JSF Board of Directors each year, is a chance for the entire JSF community to come together to enjoy an evening of mingling, networking, and of course raising money for families in need. 100% of the proceeds go directly to Riley families who have lost a child. The theme of the event, Healing Hearts, was taken from the Hearts for Jacob movement, a social media campaign launched in summer 2018 to raise awareness of the JSF. The idea for the campaign was borne from the gift of life that Jacob was able to provide through his own passing: donation of his heart. 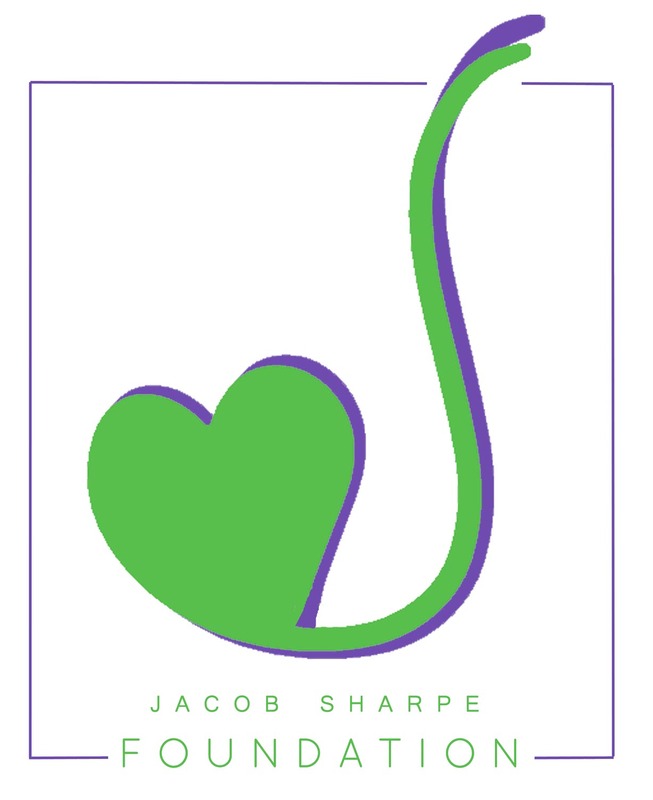 So many of those who cared for Jacob echoed the sentiment “he had a good heart.” With the imagery of hearts linked to loving donations, we felt it would be meaningful to carry this theme forward as members of the JSF community lovingly donate funds to help heal broken hearts of families in need. We thank you from the bottom of our hearts for joining the Hearts for Jacob movement and hope to see many of you at the Healing Hearts dinner next year!